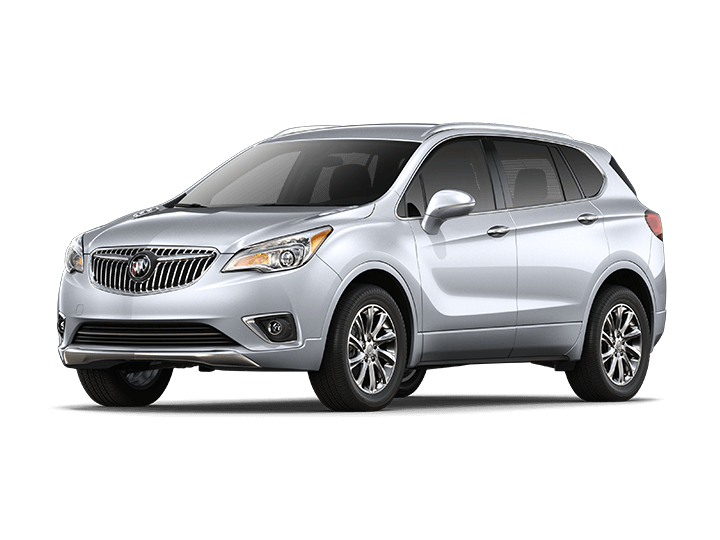 Explore all the new Buick models available in Ocala at Sullivan Buick GMC. 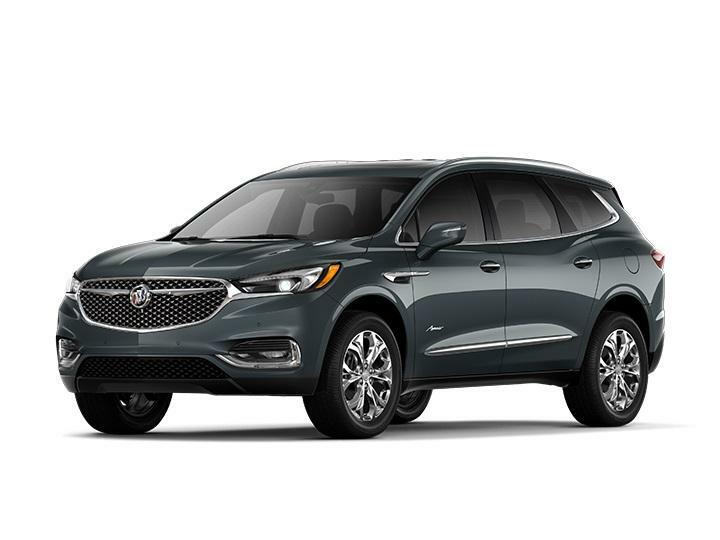 If you'd like more information on any of the new Buick cars or SUVs, simply click on the vehicle below. Call us at (352) 620-0008 with your questions or to schedule your Buick test drive! 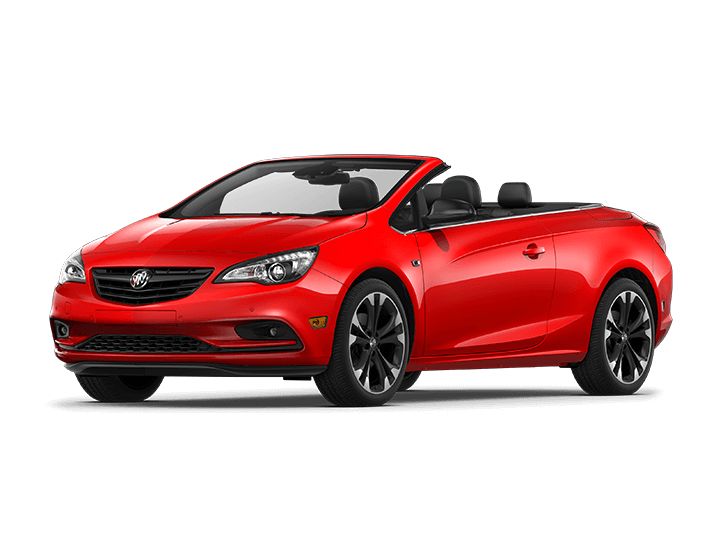 Sullivan Buick GMC is your local Buick dealer offering the latest Buick models for sale in Ocala, as well as Buick financing, service, and parts. Dunnellon and The Villages Buick drivers trust Sullivan Buick GMC for all their automotive needs. 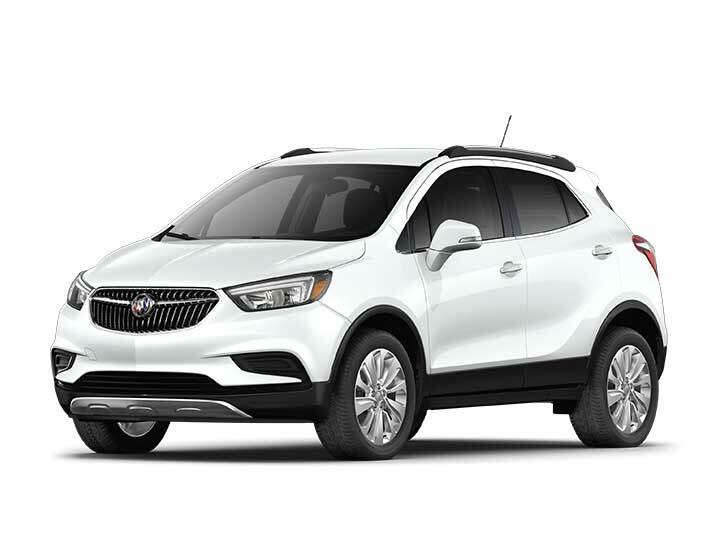 Visit our Ocala Buick dealership to see the new Buick models in person and let our helpful team of professionals help you find the car or SUV that has everything you are looking for!